In Icy Roller help your friend wolf escape the dangers of the forest, he is descending the mountain on a snowball but it is all messed up. He needs your help to guide him to jump all the obstacles that come his way. 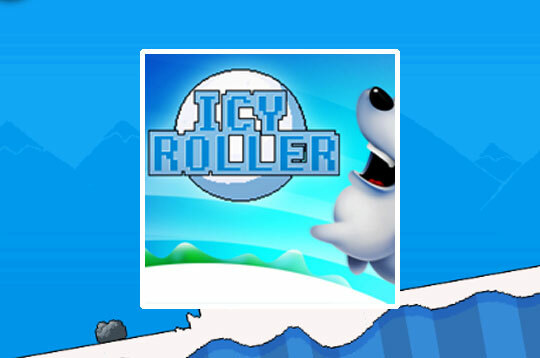 - Play Icy Roller Free and Enjoy!